We know that Ubisoft plan to open a next-generation theme park in Malaysia in 2020, but their ambition will be realised sooner than that. On a far less grandiose scale than the 10,000-square-meter indoor complex that will contain rides, shows and other attractions inspired by their games and characters, Ubisoft Canada will open a Rabbids Amusement Center on the West Island of Montreal this summer. The Raving Rabbids began life as a spin-off to the Rayman series, but has since grown to become its own franchise. 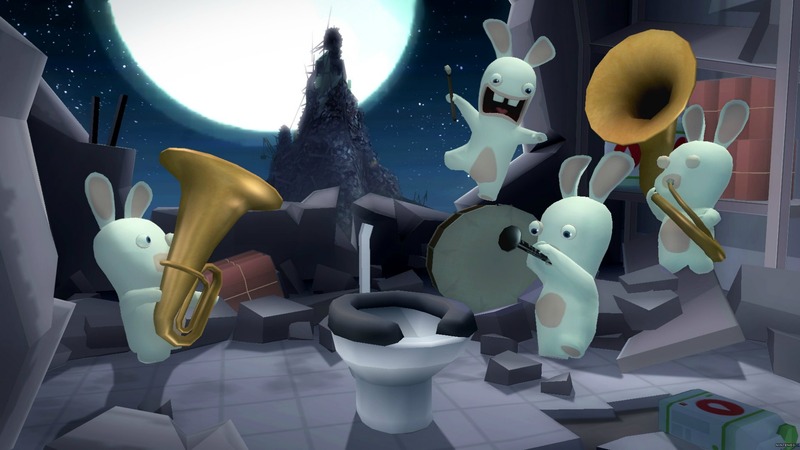 We first saw them back in 2006’s Rayman Raving Rabbids, and they were last seen on a Nintendo platform with 2012’s Rabbids Rumble on Nintendo 3DS.